I am new to Android development. I am stuck while writing an Hello World program. 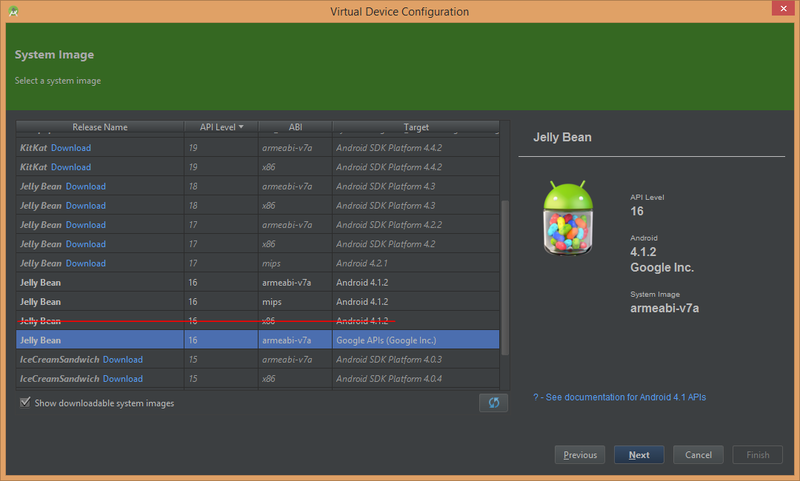 Android Studio got stuck at the time of opening emulator. emulator: No boot.prop property file found. emulator: Auto-detect: Kernel image requires legacy device naming scheme. emulator: Auto-detect: Kernel does support YAFFS2 partitions. emulator: CPU Acceleration status: HAX (version 2) is installed and usable. emulator: Forcing ro.adb.qemud to "0". emulator: ping command: /Users/hiteshj/Downloads/android-sdk-macosx/tools/ddms ping emulator standalone "" "" ""
There is one more question I posted, but no help yet. question link. From last 5 days, I was on the same step. Please help me to overcome from this problem. Not the answer you're looking for? 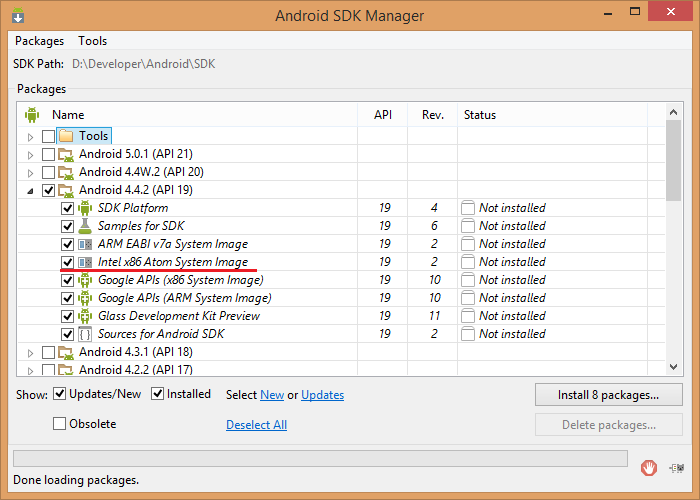 Browse other questions tagged android android-emulator android-studio avd or ask your own question.